Despite leaving the oval office, Barack and Michelle Obama are still well loved by many, earning the moniker, ‘forever first family.’ This Wednesday, Oct 3 mark’s the couple’s wedding anniversary, with the two Ivy League alums celebrating 26 years of marriage. 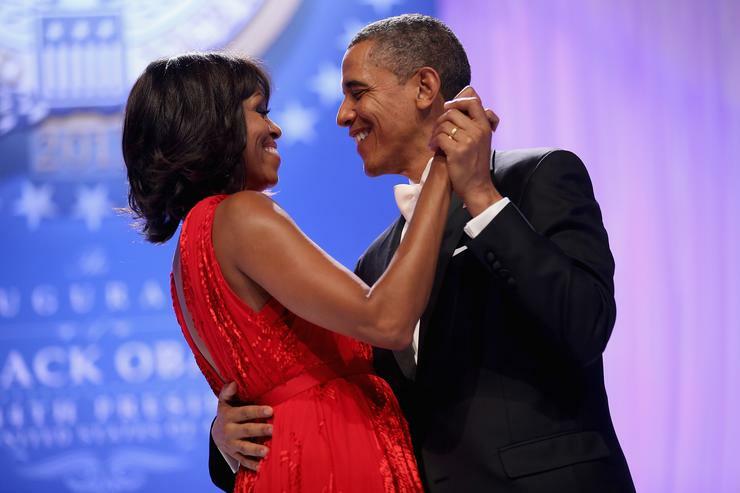 The Obamas took to their social media accounts to allow the world to share in their happiness with endearing messages. “Happy Anniversary, @MichelleObama,” Barack wrote.”For 26 years, you’ve been an extraordinary partner, someone who can always make me laugh, and my favorite person to see the world with.” Ever the visionary, Barack played on the concept of seeing the world by posting a picture of his wife’s smiling face as she gazes outside an airplane window revealing a breathtaking mountain view.